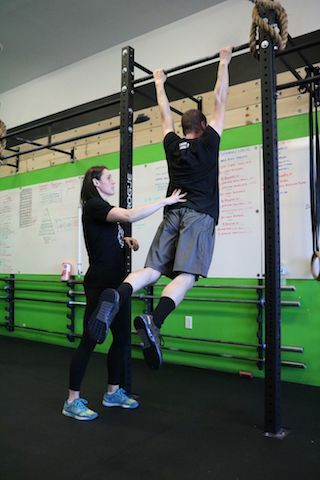 At CrossFit Duluth, you can rely on a dedicated professional to help you make your goals a reality. Our Personal Training program sets you up for success from day one and helps you stay motivated every step of the way. 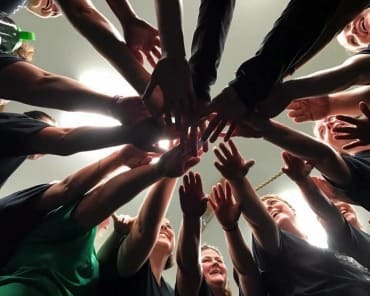 Whether you're hoping to lose weight, build muscle, prepare for an upcoming season, or just get back into exercise for the first time in a while, our Personal Training in Duluth has you covered. 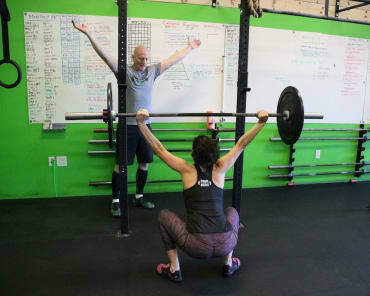 Your journey at CrossFit Duluth will begin with a comprehensive consultation where you and your trainer can come together on your unique goals and set the main priorities for your training. From there, we'll work together to take your skills and abilities into account as we create the most streamlined path to success for you. And we'll be there each and every day to push you and motivate you and MAKE IT HAPPEN. 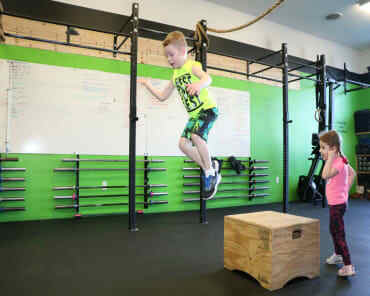 The best part of Personal Training is that you don't have to fit yourself into the constraints of a big class setting. You can identify your key goals and work toward them every single day with exercises that geared specifically for you. We are proud to work with everyone in Duluth - regardless of age or experience level - to help you enjoy the accomplishment that comes with better fitness and health. Learn More About Our Personal Training In Duluth Or Get Started Today! 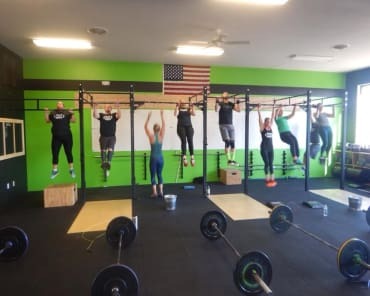 If you're intimidated by the big class setting or you're looking for a customized set of results, we're ready to make it happen at CrossFit Duluth. Our Personal Training program is second-to-none with dedicated professionals who can make your goals a reality in no time.